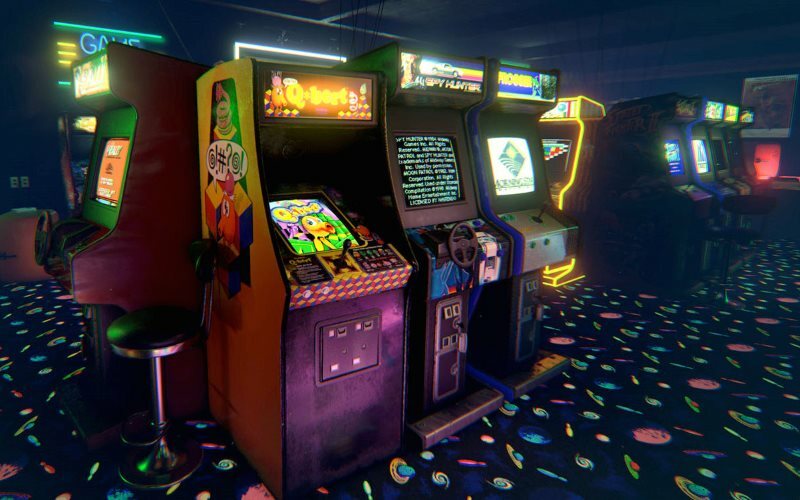 Here’s what a new “retro arcade” looks like…this is much cleaner than an 80’s arcade back in the day. For those people under 40, here’s how I would describe a legitimate early 80’s arcade: Smoky like a run-down casino…filled with gangs of teens and a handful of antisocial middle-aged guys who almost ALWAYS had a mustache. Your mom didn’t want to be there (she didn’t want to even go in there to find you). These were slightly rough places…and the games were just as rough. I’ve compiled a list put together from several sources, of the hardest video games from this era. Click the “Next” button below to see the toughest quarter stealing games of the 80’s.